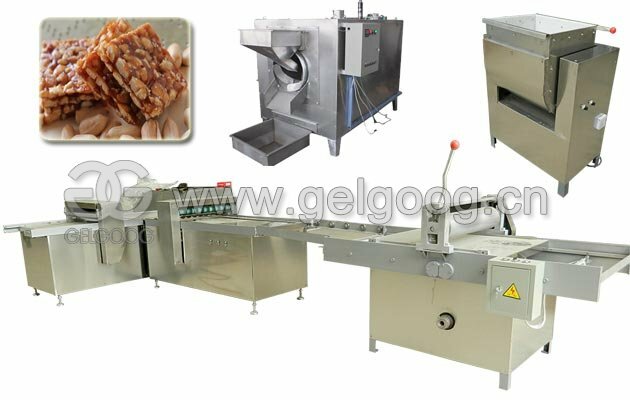 Workers just pour products into the drum, press the button for roasting, keep the safety of workers, easy operation. 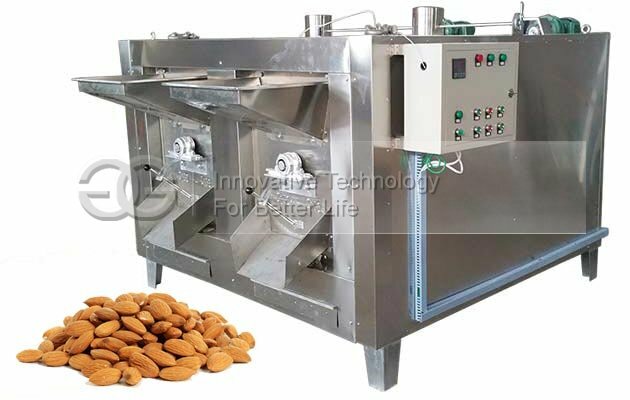 This dry almond roasting machine is used to produce roasted almond, also suitable for roasting sesame seed, peanuts, beans, soybean melon seeds, cashew nuts, walnut, sunflower seeds, pecan nut, and other nut, beans, etc. 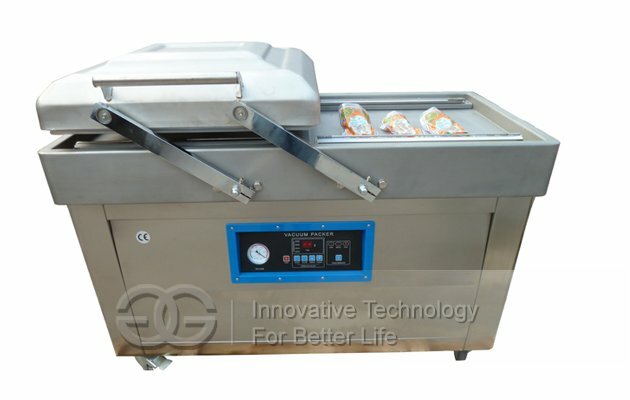 This roaster adopts the rotary drum, and the principle of heat conduction and thermal radiation. 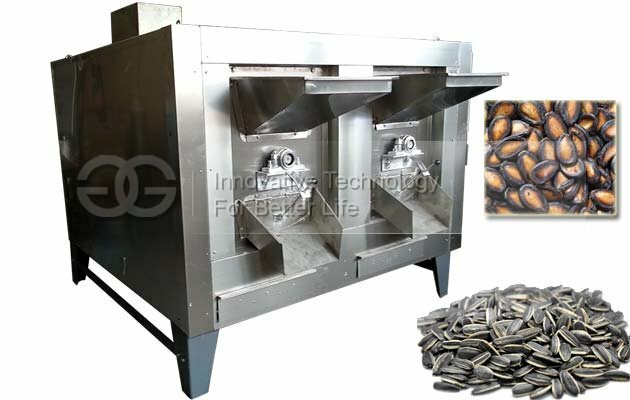 This roaster can use different ways as heat source, such as gas heating, electric heating. 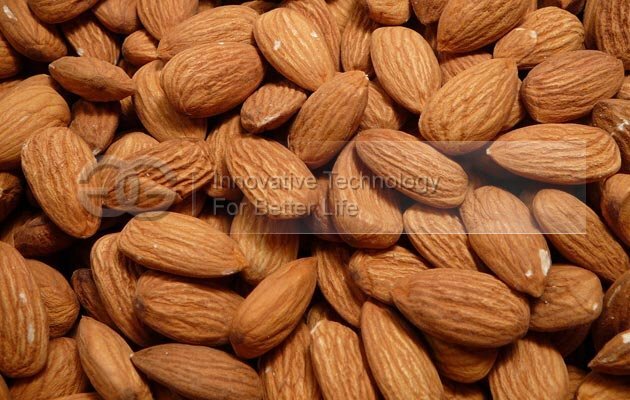 The roasted products taste pure. 1. Energy saving. 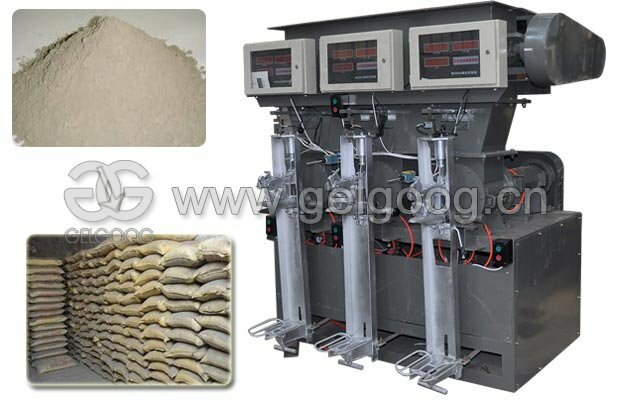 This machine can save more energy. 2. 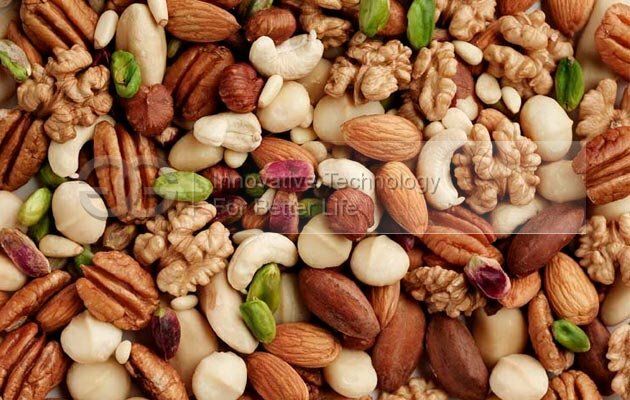 Safe and healthy. 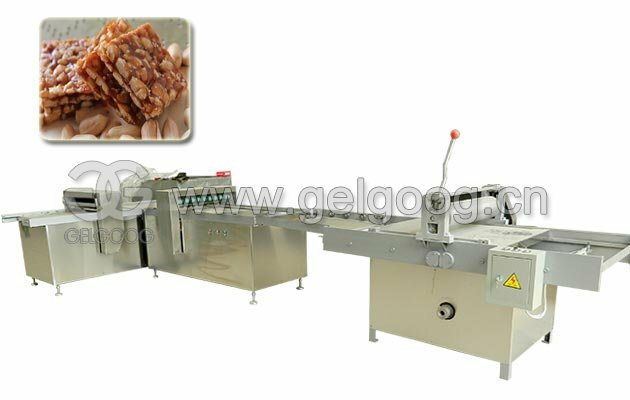 Workers just pour products into the drum, press the button for roasting, keep the safety of workers. 3. Convenient and easy to operate. 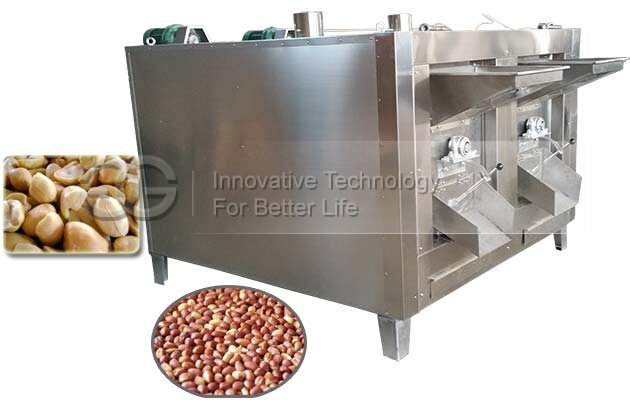 When using this roasting machine, can arbitrarily set temperature, and this equipment uses automatic temperature control. 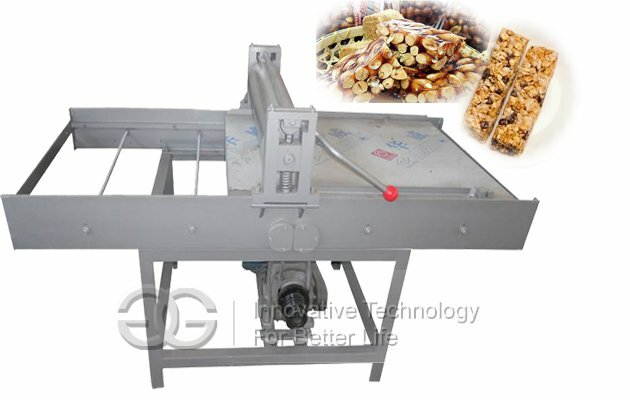 This machine canmatch with roasted peanuts peeling machine.